Based on the ABP blueprint, Exam Master's General Pediatrics practice exam is designed to give the Pediatrics Certification candidate a realistic exam experience. 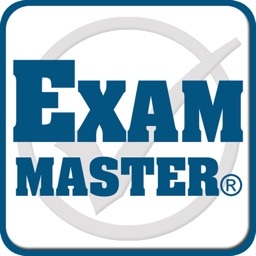 It consists of 350 test items divided into 7 exam blocks of 50 questions each. 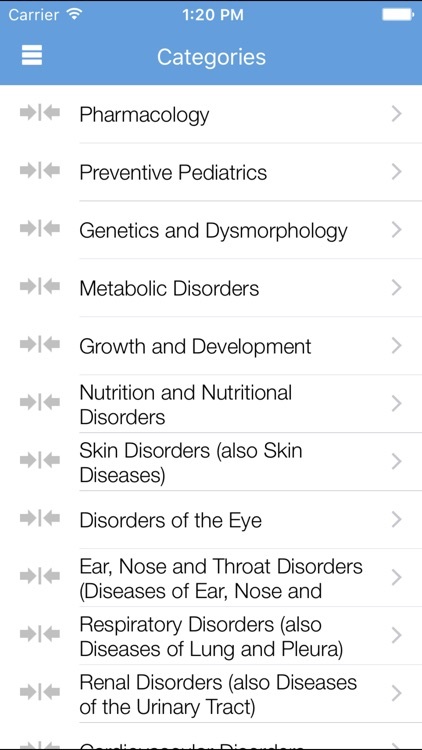 It covers all the key topics that are found on the ABP General Pediatrics exam blueprint. 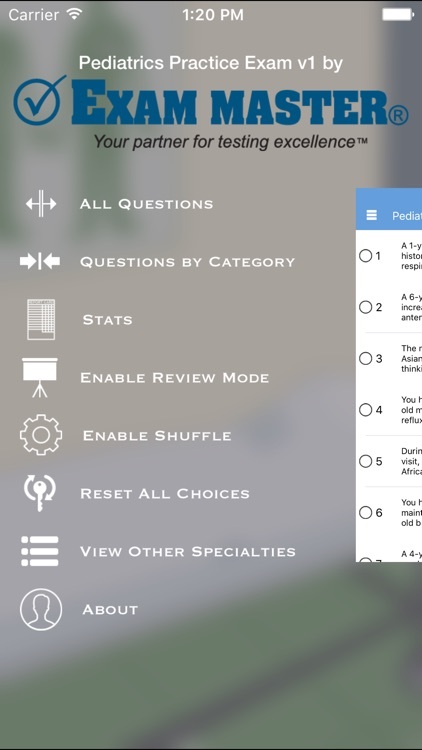 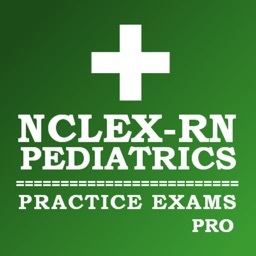 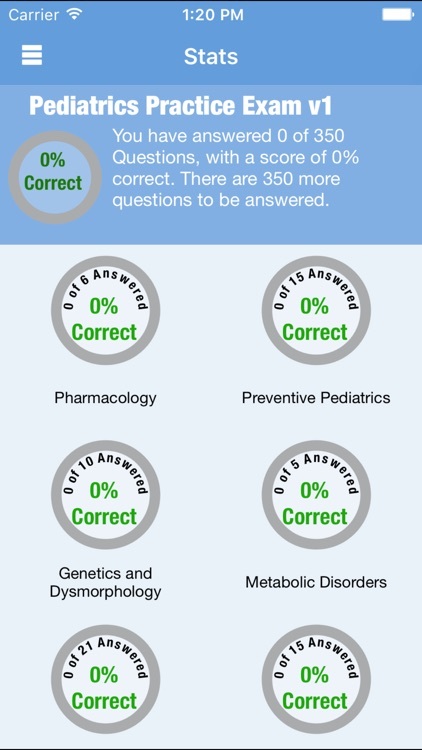 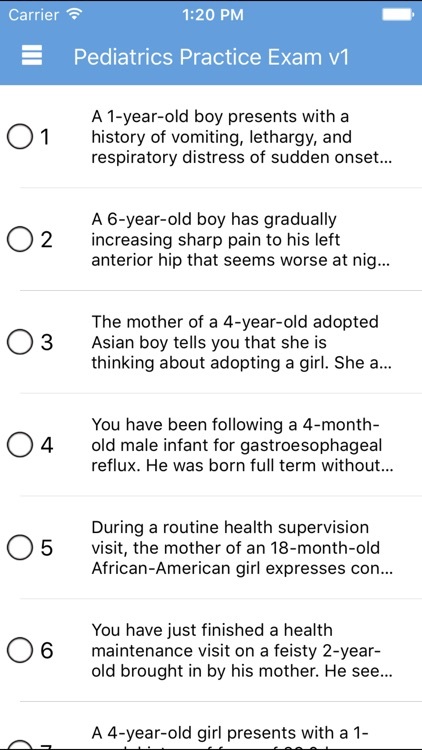 Exam Master offers more ABP board review resources; visit http://www.exammaster.com/board-prep/medical-certification/pediatrics-abp to learn more about subscriptions to Exam Master Advantage™ online.